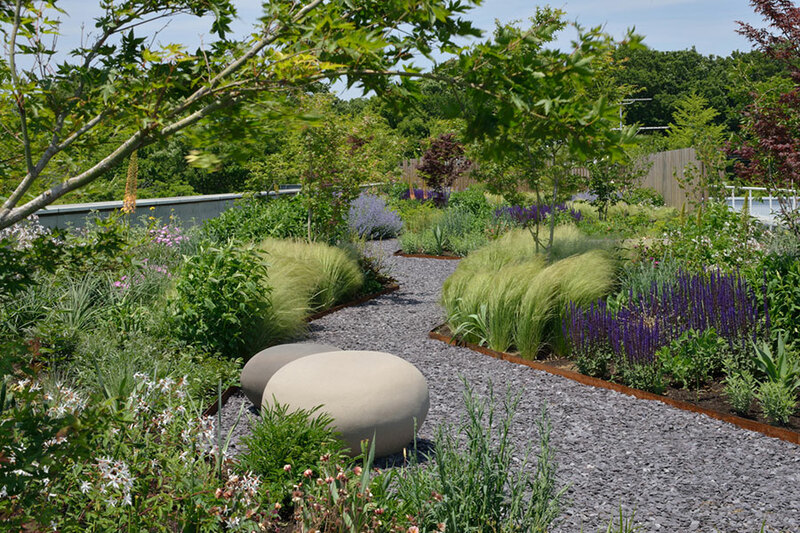 Working with greenery as we do, we see unusual phenomena in the plants and living things around us every day. In the past few years, for example, we frequently see trees in the street that have withered and been damaged in the intense heat in Tokyo. On the other hand, we see foliage plants growing in people’s gardens and insects that should not be in Tokyo in winter. Each one of these phenomena may be very trivial on its own but we see them as little signs of impending disaster. 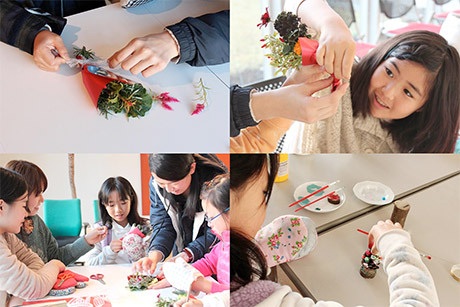 At Green Wise, we have begun various projects to cultivate a lifestyle in nature and linked to nature with the theme of Slow Green to combat this situation. We will not create this project on our own. 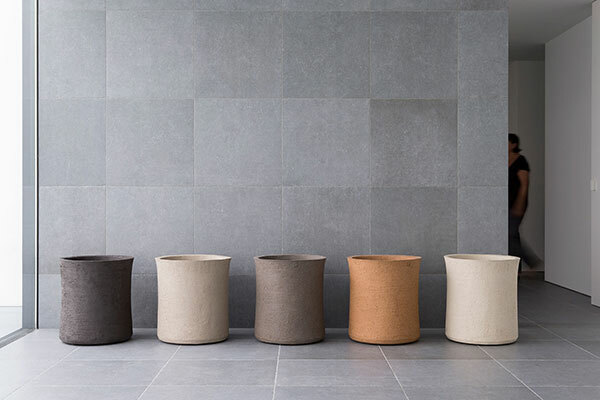 We aim to get back to nature and connect with the next generation through the initiatives of companies, organizations and individuals who approves of our themes. 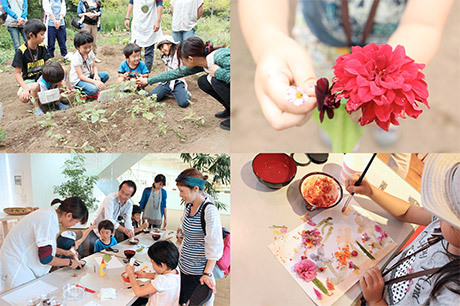 It is also to cultivate this kind of connection that Green Wise offers a Green Platform. 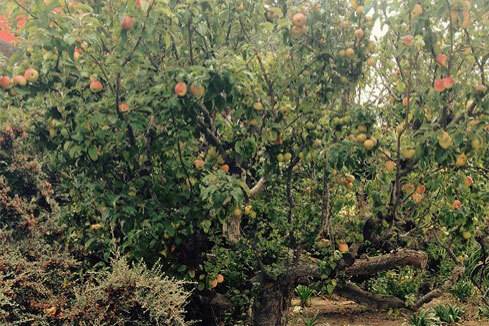 We hope that as many people and living things as possible can connect with each other and continuously expand this circle. We also hope that we will be able to face up to difficult issues together and take the first step to creating an even better future in harmony with nature – a society that co-exists with the environment. 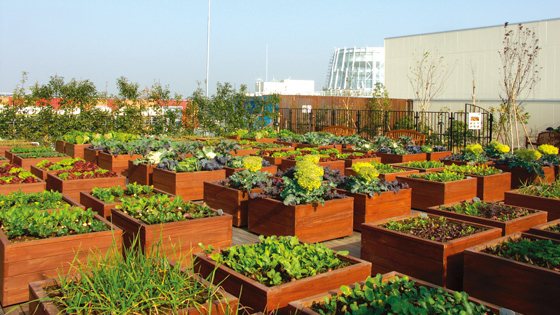 Green Wise Headquarters Rooftop garden was certified by SITES as first project outside of the US, and was awarded GOLD. 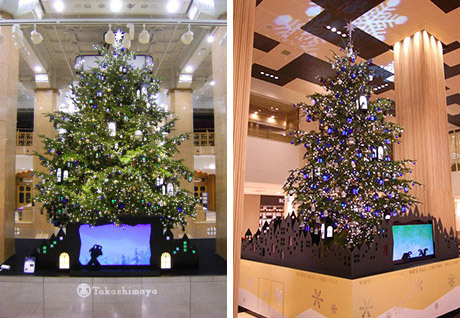 Produced Christmas trees from natural firs. Taking the environment into consideration, to production area after the display was over. 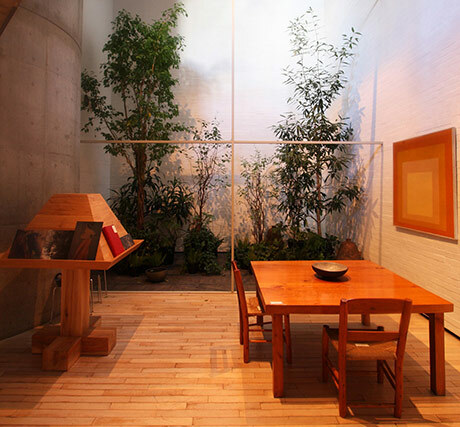 Collaborated with Luis Barragan Exhibition at Watari-um (The Watari Museum of Contemporary Art). 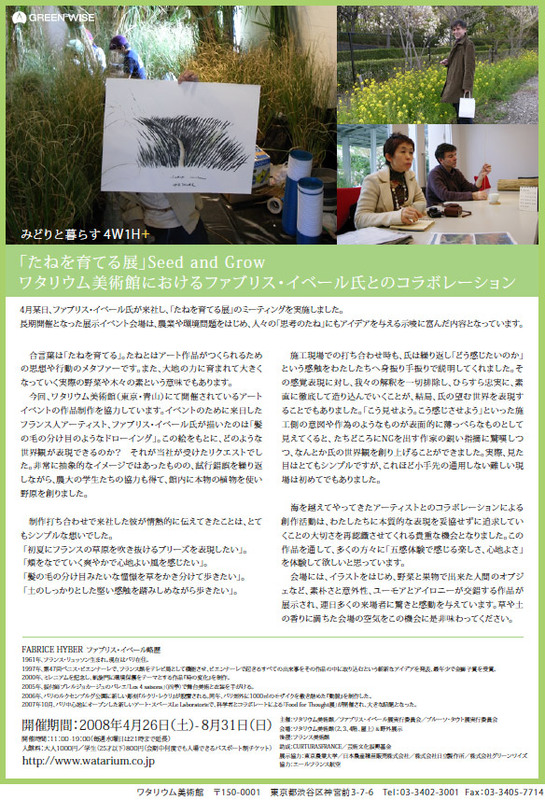 Collaborated with Fabrice Hybert for the Seed Growing Exhibition at Watari-um (The Watari Museum of Contemporary Art). 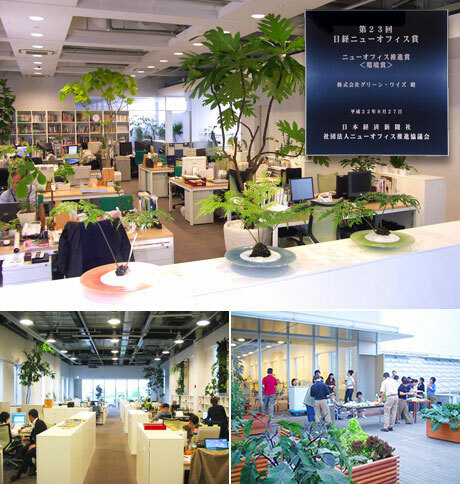 Completed new company building and moved headquarters to Tama Center. 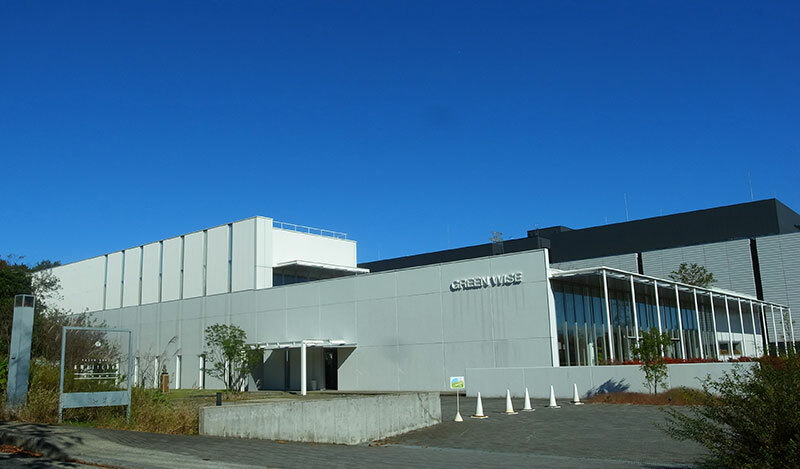 Company name changed to Green Wise Co., Ltd. Yuichi Tamaru named as Representative Director. 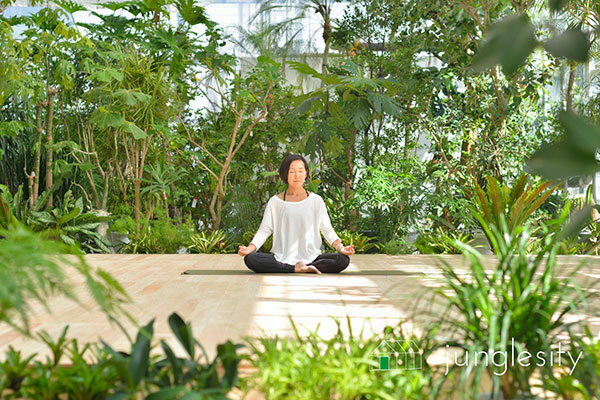 Installed a 2,000m2 scale indoor garden on the 12th floor of an office and commercial building in Nagoya, which was at the time the largest indoor garden ever constructed in Japan. 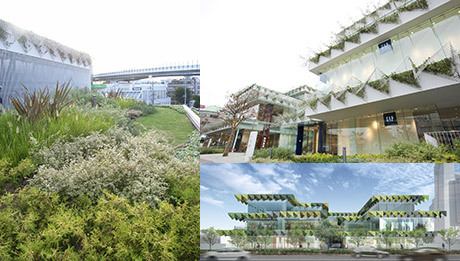 Commenced the sale of the first interior green in Japan at a commercial facility in Yokohama. 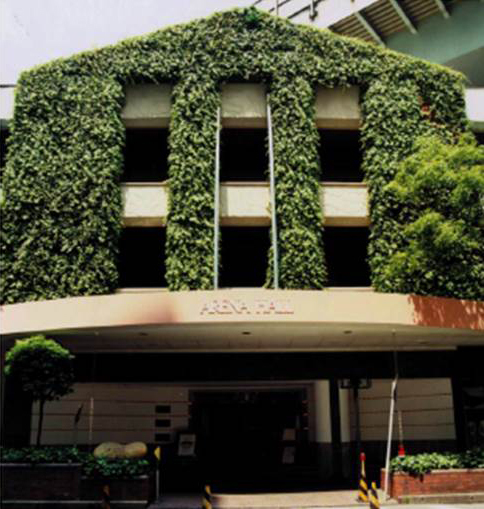 Installed wall greening on the West Building of Tamagawa Takashimaya Department Store. 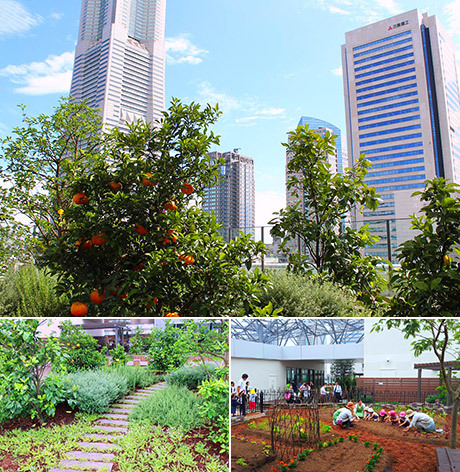 Rooftop greening with pearl loam method at Tamagawa Takashimaya Department Store. Currently managing over 4,000m2 of green space for the store overall. 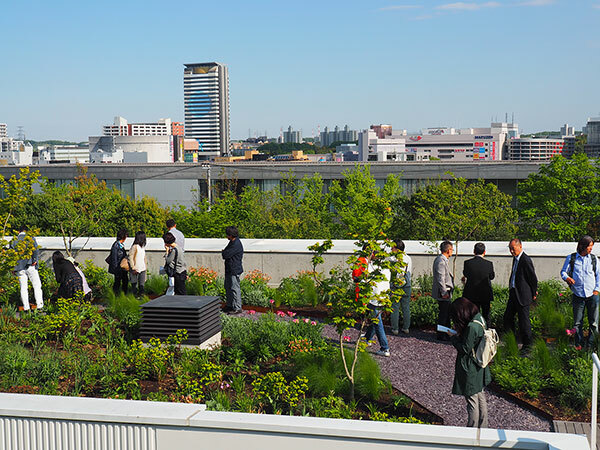 Rooftop garden constructed using lightweight artificial soil (pearl loam method) developed by Tokoen for the rooftop garden at Takashimaya in Nihonbashi, said to be the first in Japan at a commercial facility. 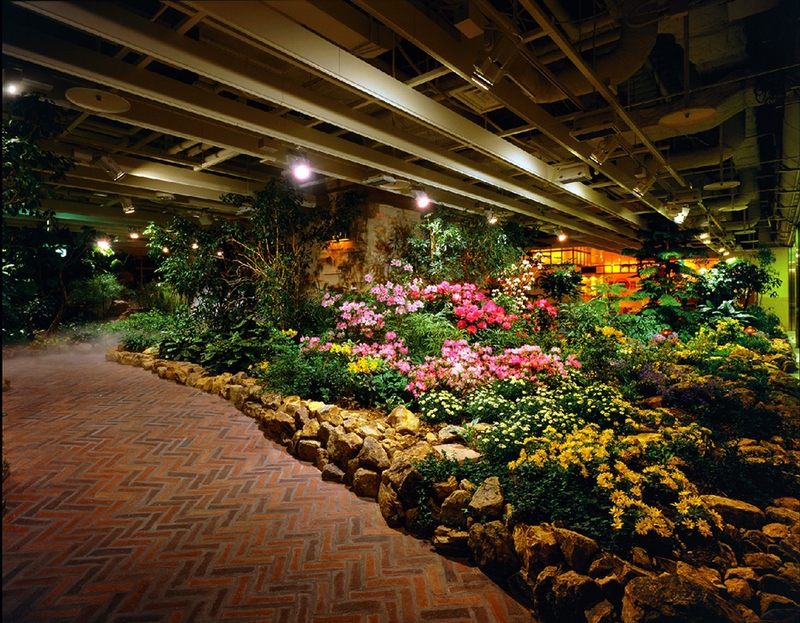 Created the first TV set garden when NHK broadcasting began and have continued to create sets since then. 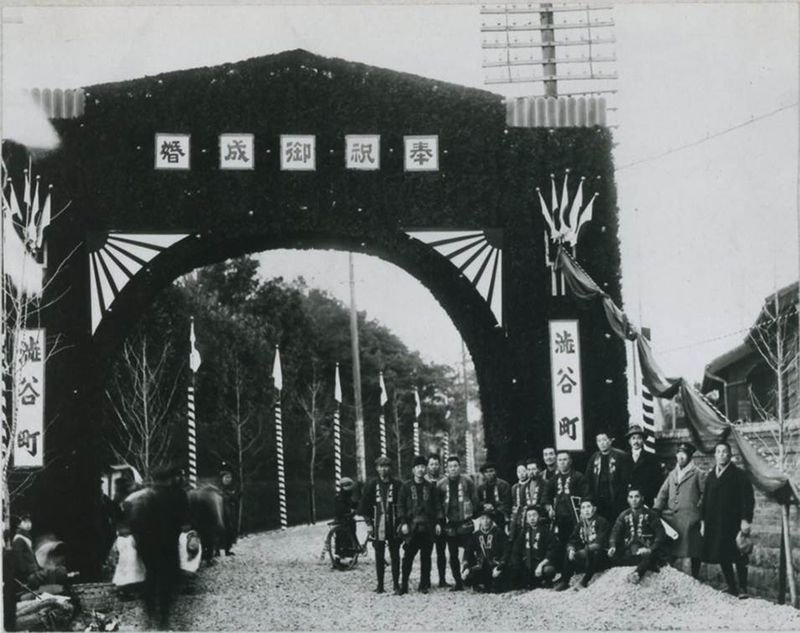 Took part in planting the trees for Meiji Shrine’s forest. 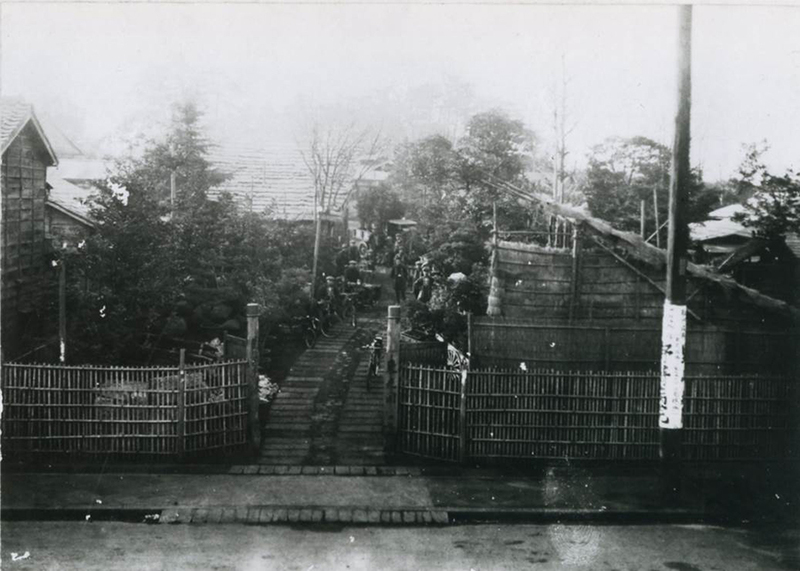 Kamekichi Tamaru set up Tokoen in Shibuya Village, Tama, Tokyo (now Ebisu in Shibuya Ward). 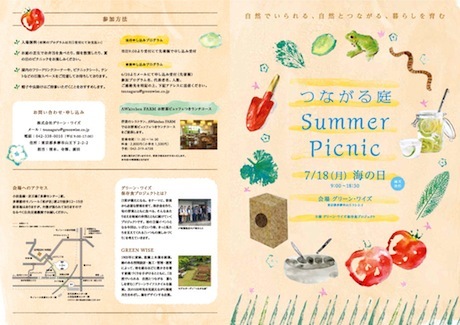 Began landscape architecture, greenhouse plant cultivation and rental and Japan’s first plant and tree rental company.